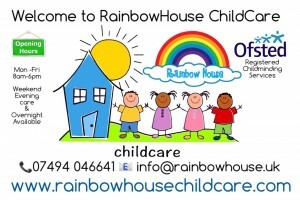 The most innovative online HR solution in the UK built specifically for the Early Years Sector! Even Theo Paphitis of Dragons Den fame loves us! We were chosen as one of his winners of his SBS (Small Business Sunday Award)! Click here to check our packages now! 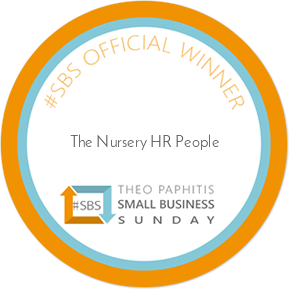 "I quickly learnt that staffing and employment consumed a vast amount of my time and discovering The Nursery HR People was like a breath of fresh air! I find their service fantastic, from having the team to call upon when needed, as well as having access to all relevant policies, procedures and contracts for all employees. It’s really helped me progress in my role and deal with other leadership duties knowing employment law especially, is all taken care of…and all for a very competitive price. Thank you Nursery HR People, you do a fabulous job!" "I am very pleased with the HR documents I have received from The Nursery HR People. Your support and guidance has been essential and very reassuring for me as a new start up company / business. I appreciate everything you have done and continue to do. Thank you". "I am really pleased with your service. It has been really helpful to me whilst I am in the process of setting up my new nursery". 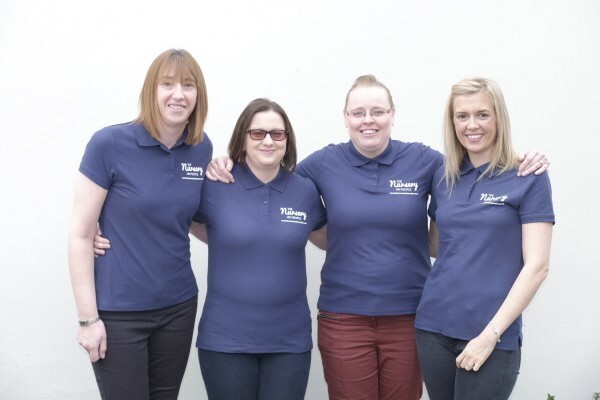 "The Nursery HR People are experts in HR and employment law. For all of your HR requirements, they are the people to contact."